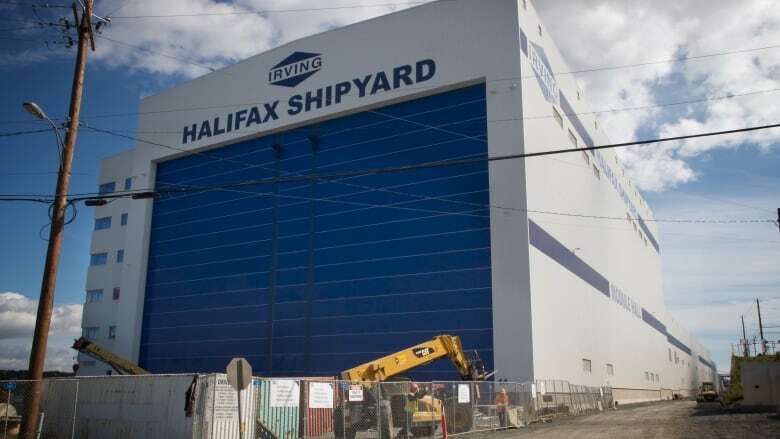 Canadian Coast Guard records and correspondence obtained under federal access to information legislation raise questions about the patrol vessels' seagoing capability and reveal a two-year debate — still unresolved — on how to address the problem. 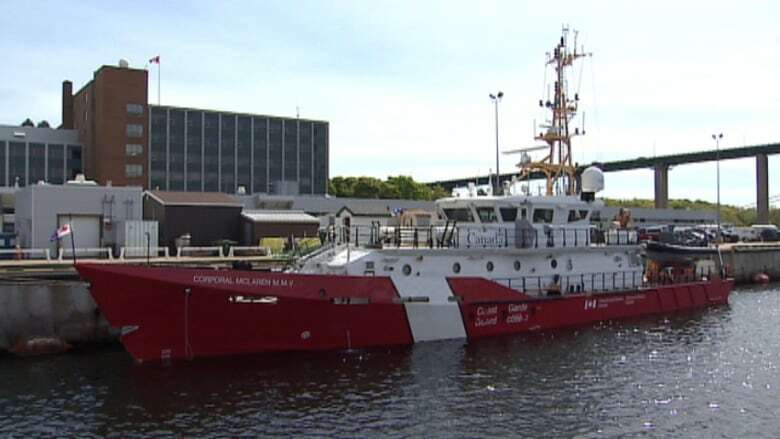 Crottey said that in exposed water, the skipper of the CCGS M. Charles sets a weather course to "keep the ship from really rocking around," which can result in more fuel consumption and increased operating costs. 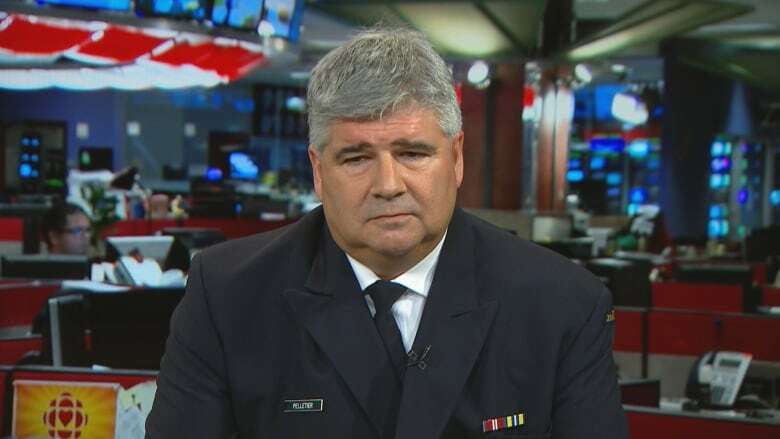 The coast guard denies there is any problem with the safety and stability of the fleet. 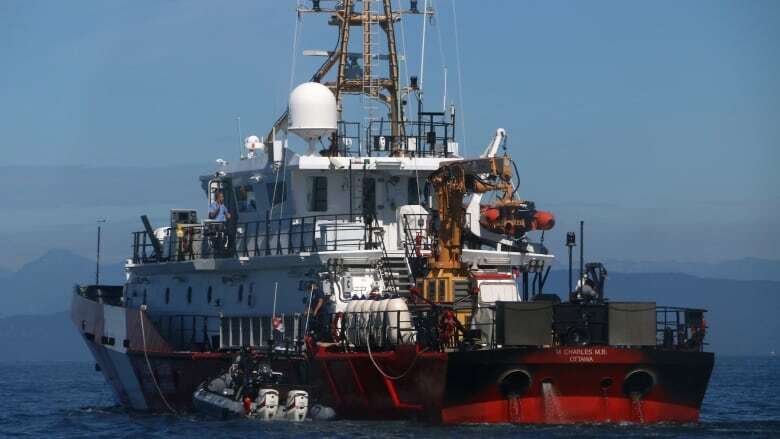 However, in a March 2017 "configuration change request" to have stabilizers installed, coast guard project manager David Wyse described "an increased hazard of crew injuries and program failures. "All I know is something needs to be done," he said. "They want us to patrol through the nights whenever possible. The crews are getting fatigued trying to achieve this in North Atlantic conditions in the winter. 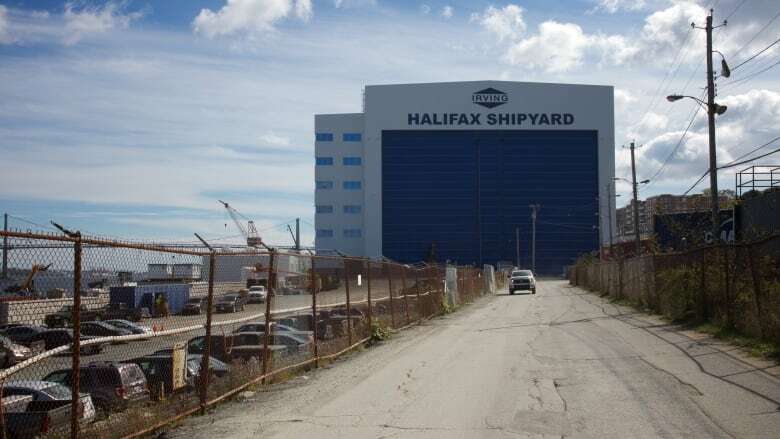 Most 45-foot [13.7-metre] fishing boats we work around are wider than the [mid-shore patrol vessels]." 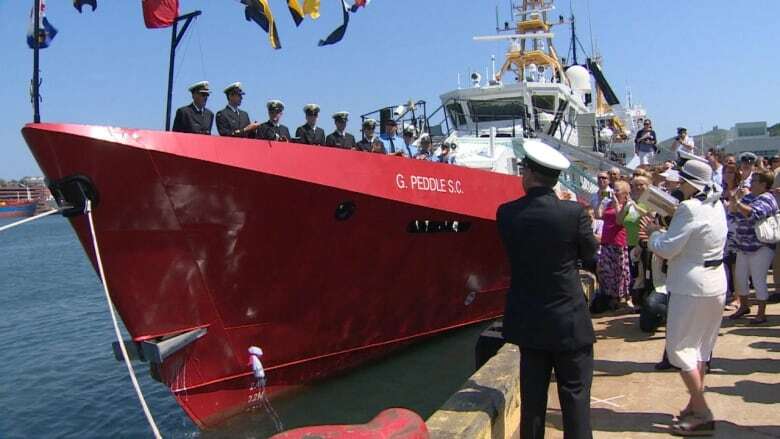 Steve Arniel, commanding officer of the CCGS Constable Carrière on the Great Lakes, emailed in June 2018, saying, "This ship rocks like crazy tied to the dock!" 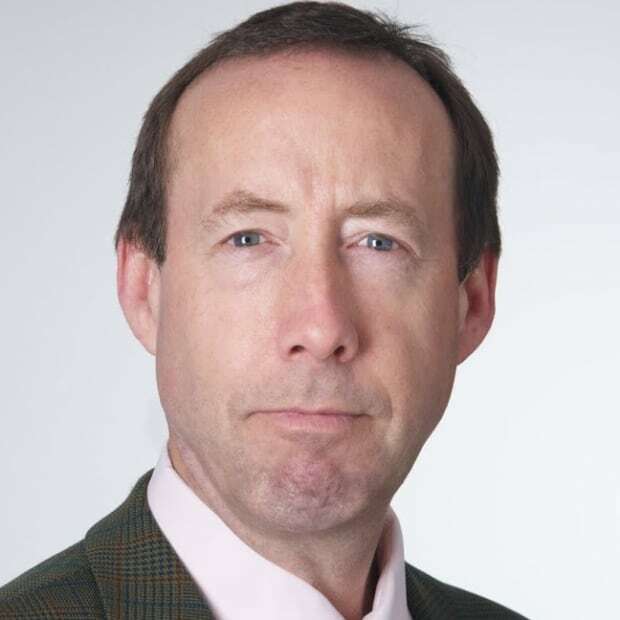 Federal Fisheries Minister Jonathan Wilkinson told CBC News the government is "definitely looking into" the issue. "It's obviously not great if we're losing sea time," he said.